MEL means “Messtechnik + Elektronik Waiblingen”. 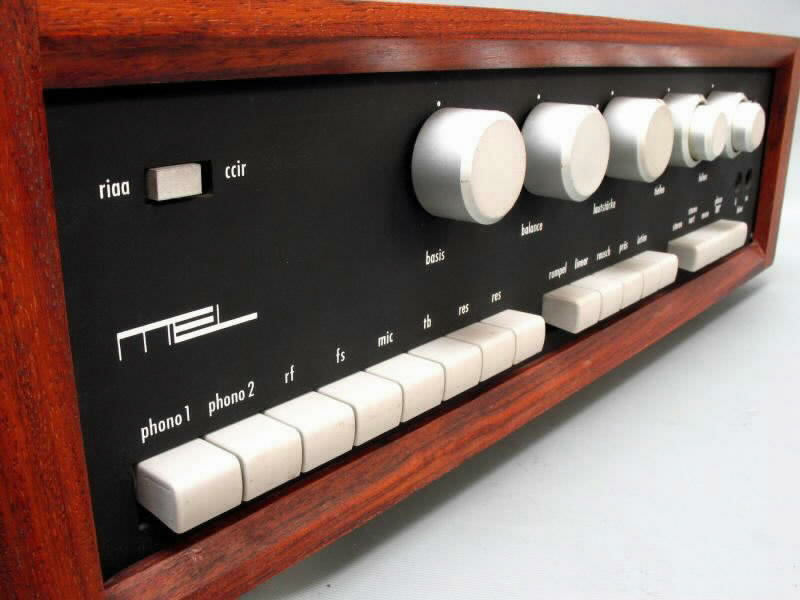 A very small manufacturer which only produced 60 units of this integrated amp which uses 18 tubes (world record?) and 2 transistors (for the microphone preamp). 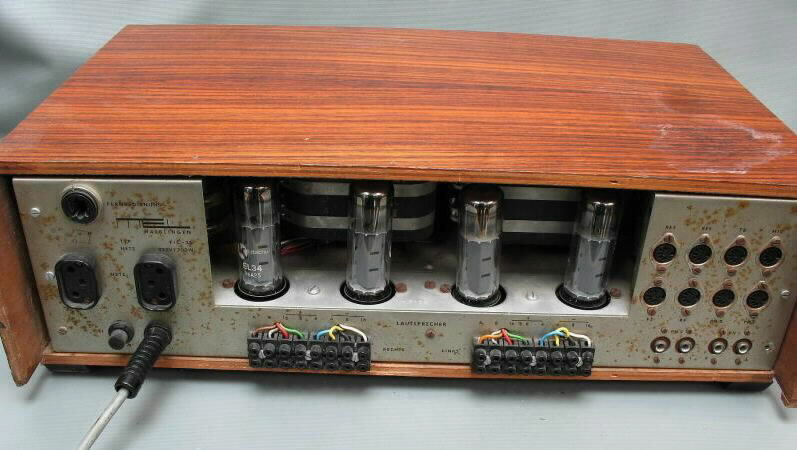 This amp is very, very hard to find and was designed with very few compromises and according to the latest technologies of the 60s (unfortunately printed circuit boards were modern and used in this amp). There is even a choke for the DC filament heating of the Phono stage. 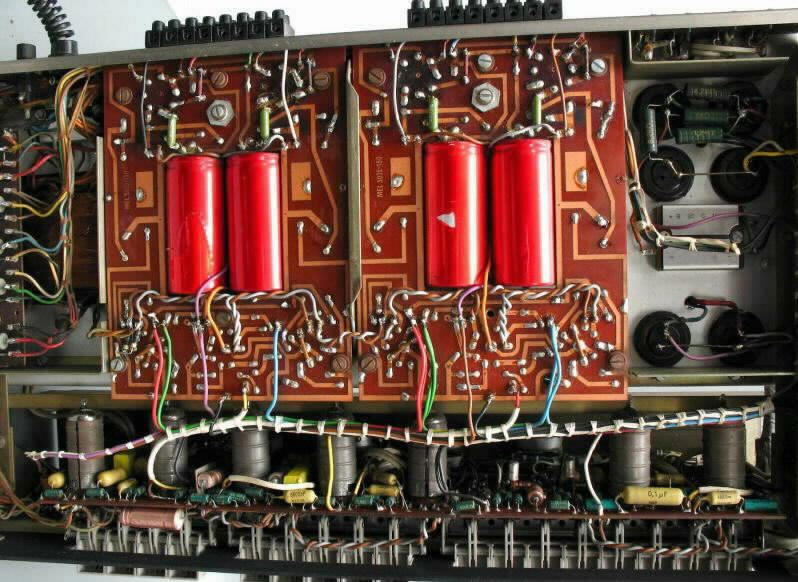 The most interesting thing on this amp is the circuitry. 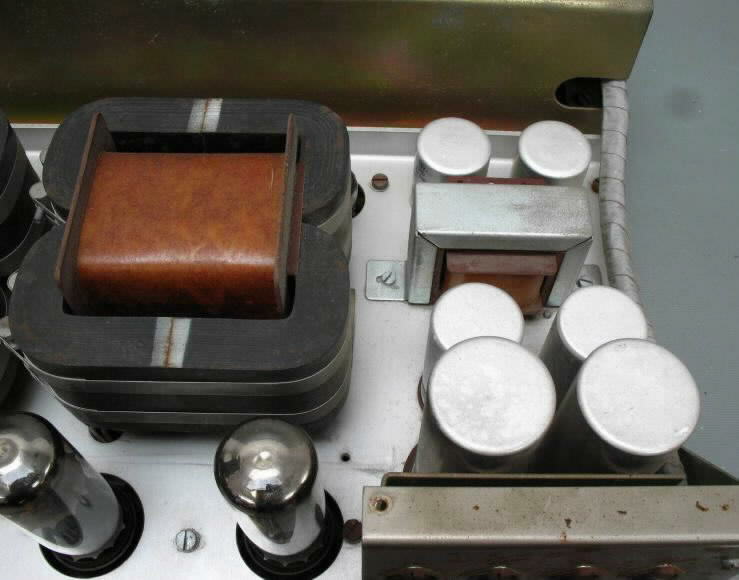 This is the only classic German hifi amp using a “PPP” output stage (de Cneudt, Belgium - in German also known as the “Pickie Markovski” circuit). 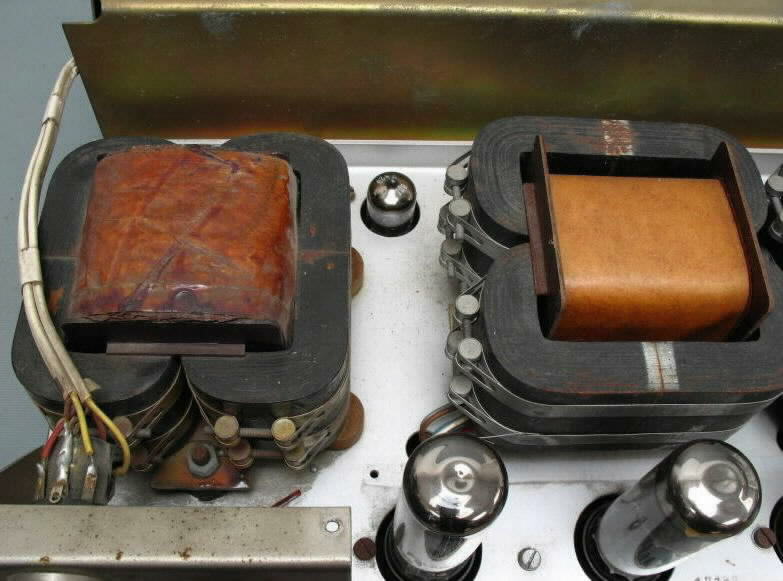 No real output transformer, “only” a coil (“Autotransformer”) with the output taps and – in series - the output tubes connected through a capacitor. In turn this requires a power transformer with 4 secondary windings for B+ and another one for the driver stages. So, where is the benefit? The input and control section is pretty similar to the K+H Telewatt VS71/110 and offers the same (unnecessary) tone controls, filters and switches. To maintain the gain the signal has to pass through 13 tube sections when you listen to phono… And then goes into the PPP output stage… As the Telewatt the PIC-35 allows to connect a remote control for volume, but here it can not be used as power amp input (as possible with the Telewatt), as it is located in the middle of the preamp (before some switches and the tone controls). Using the original case and EL34 tubes the amp gets pretty hot when operated. 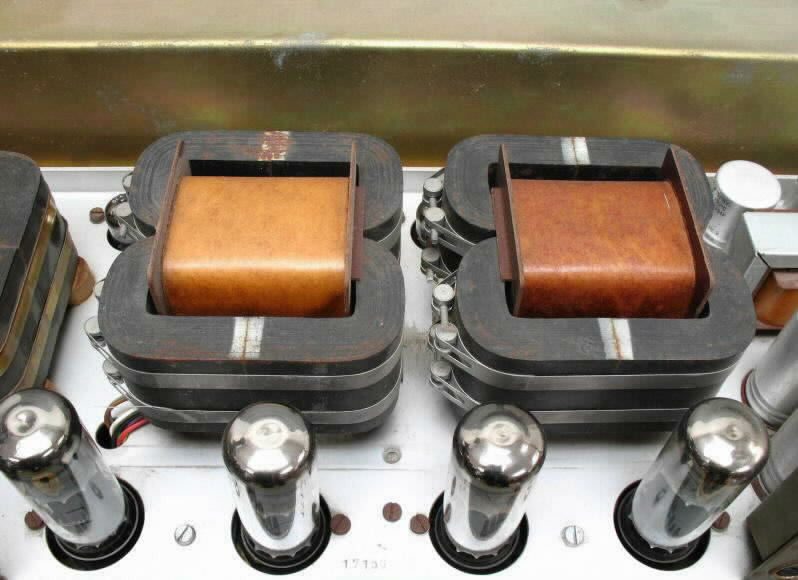 This way many owners got their amps converted to work with EL503. These have lower plate dissipation and do not get so hot, but are really hard to find nowadays.